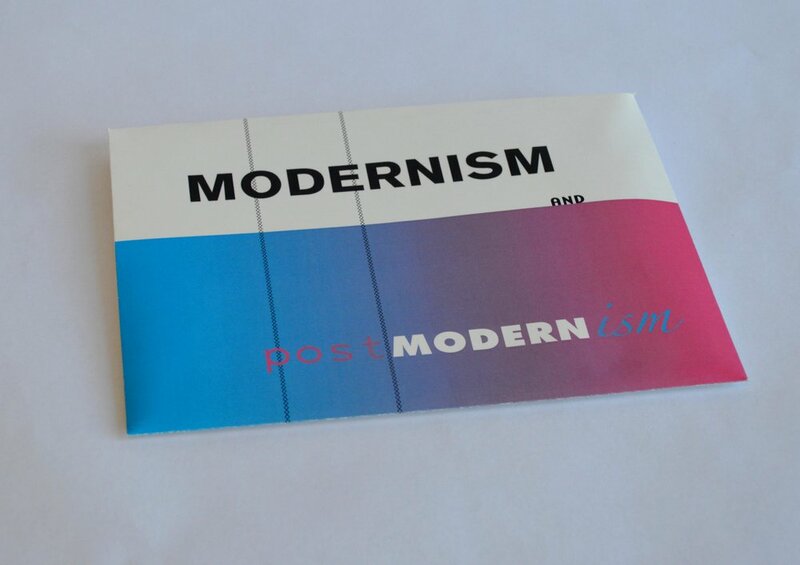 This series of books holds three essays on the idea of modernism vs. postmodernism. 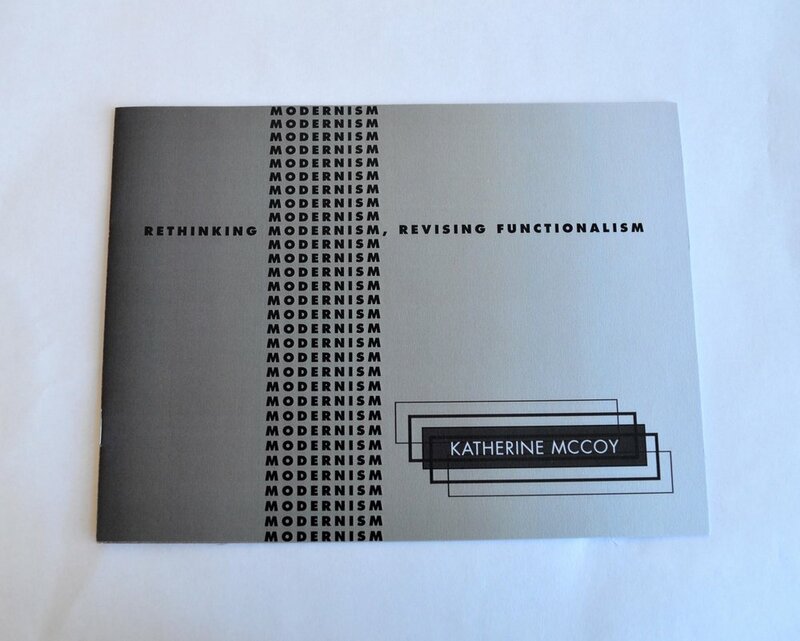 The first essay by Katherine McCoy is a "best of both worlds" point of view, pointing out the pros and cons of each side. 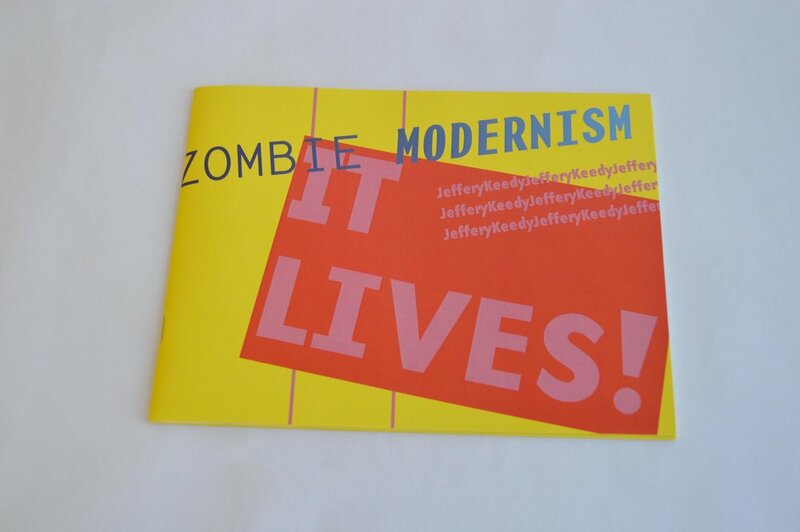 The second essay by Jeffrey Keedy is a love letter to post modernism. 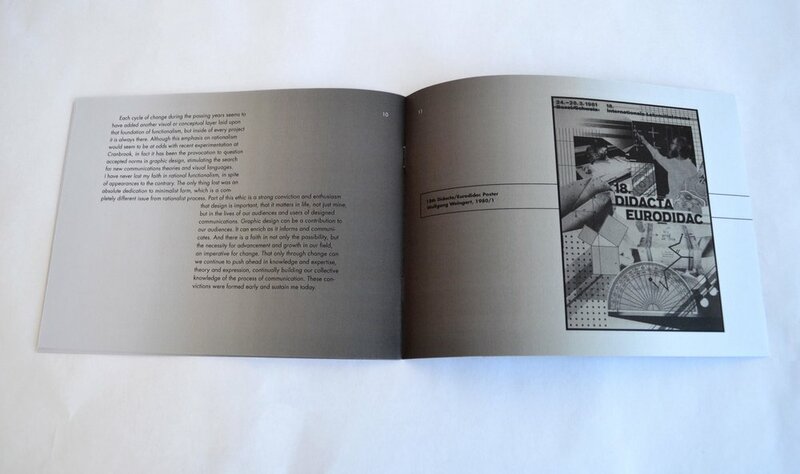 The final essay by Massimo Vignelli is strongly in favor of modernism not only as a way of designing but as a way of life.